Lycklama Loft offers 3 luxury and modern styled guest rooms in central Cannes. 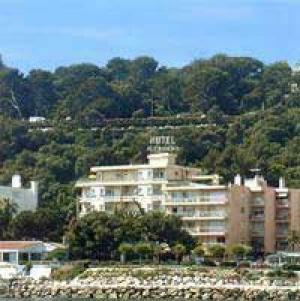 It is set a 10-minute walk from La Croisette and Cannes Beach and offers free Wi-Fi. Rooms at the Lycklama have a TV and a large private bathroom with a bath. A breakfast basket is available in each room on arrival and there are also fresh breakfast products are in the fridge. Free parking is available on site and guests of the Lycklama Loft can visit the Palais des Festivals and Cannes Harbour. Please note that beds are made on arrival and bed linen and towels are included in the room rate. Housekeeping is done once a week.